Integrity Massage is dedicated to bringing you rejuvenation, relaxation and release from tension and discomfort. Therapist Bill Britt brings over 12 and half years of experience as a certified massage therapist to the table. Bill understands the benefits of personalizing your treatment by first assessing your body alignment and posture to determine the therapies that will be most effective. 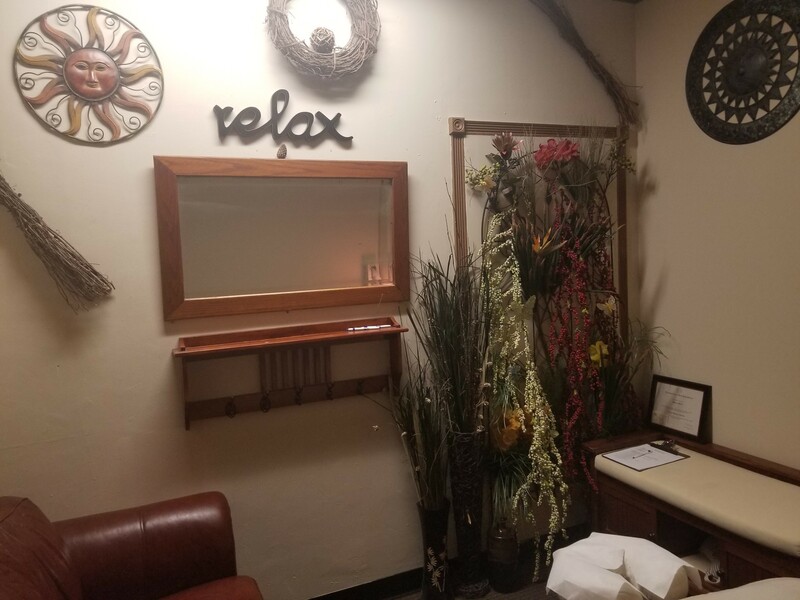 Bill is committed to reducing your stress level and pampering you through beneficial massage, Reiki and body care treatments. 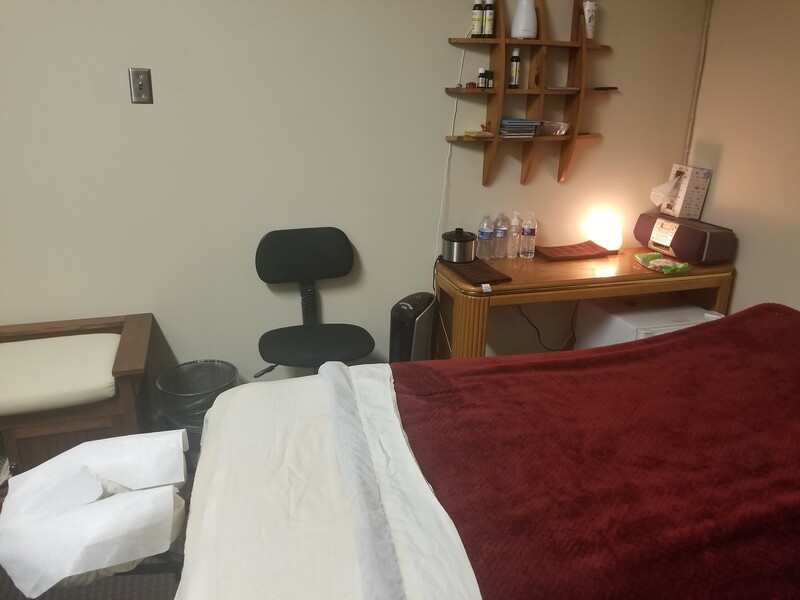 At Integrity Massage, Bill Britt offers massage services that range from Swedish Massage and Sports Massage Therapy to Lymphatic Drainage massage. His goal is to promote health and wellness through massage. Also known as "classic massage," this tried-and-true technique can reduce pain & joint stiffness while promoting relaxation. Utilizes manipulative therapy to treat pain & discomfort while increasing flexibility, thereby enhancing athletic performance. Gentle strokes are employed to stimulate the lymphatic system and invigorate its immune function. Kneading techniques are used to stretch the fascia with the goal of alleviating pain and increasing range of motion. A hands-on healing therapy that produces amazing results through use of energy transfer to restore whole-being balance. Our appointments book up fast so be sure to call and book your massage. We offer a variety of different massage services, all in a relaxing and rejuvenating environment. 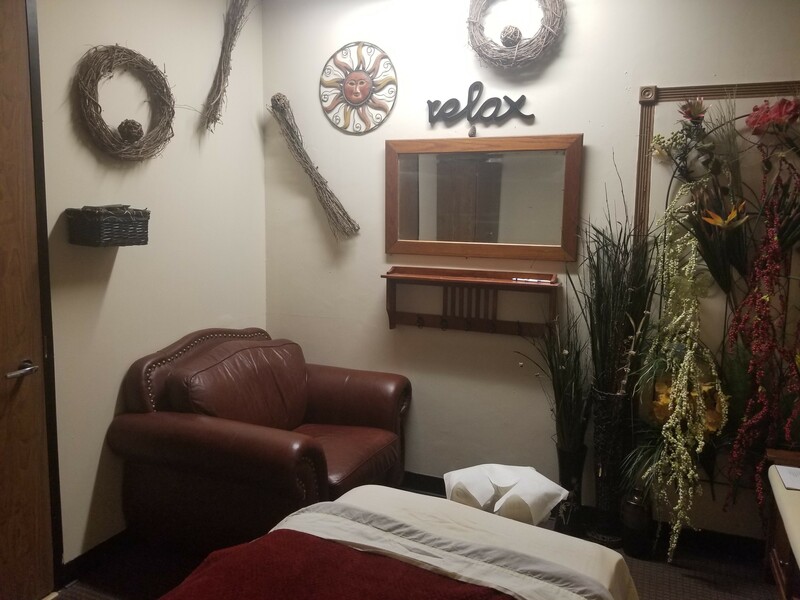 In the spirit of caring for the mind, body and soul, Integrity Massage successfully combines a peaceful and harmonious environment with specialized massage services to provide the ultimate relaxation and rejuvenation experience. No matter what your sport, Integrity Massage will keep you in the game. Call 432-889-4184 to learn more about spring specials for the athlete or the weekend warrior! Integrity Massage wants to hear from you! 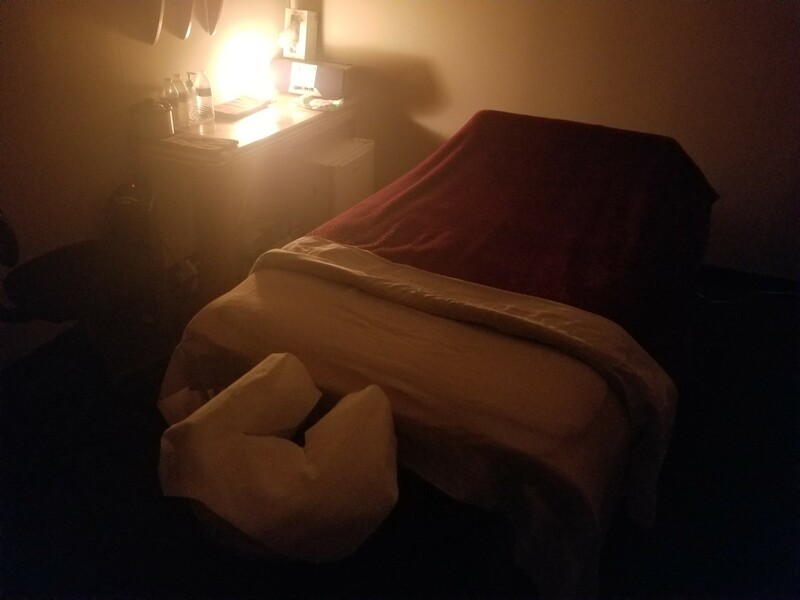 If you have received a massage from licensed massage therapist, Bill Britt, we would like to hear about your experience. Please use the contact us form to submit your testimonial on our massage services in Midland.